Today’s best brands understand that digital is more than a collection of channels. 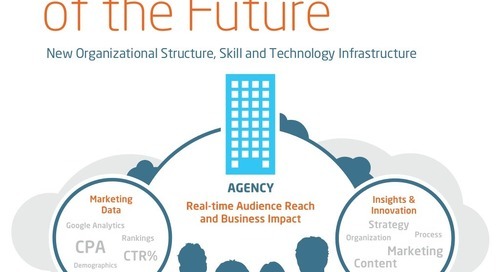 Instead they embrace digital as a means to tell powerful stories that engage audiences, to build preference for their brand, to convert new customers, and to increase loyalty. 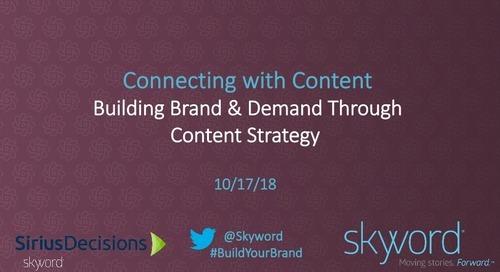 But publishing and amplifying your brand story across digital requires a modern content strategy. 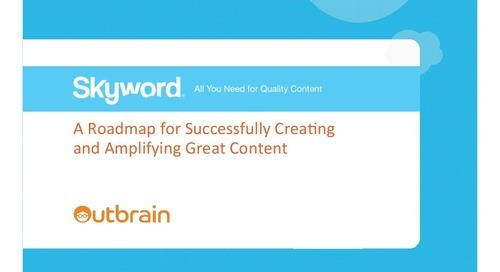 Attend and get a roadmap to successfully creating and amplifying your content! 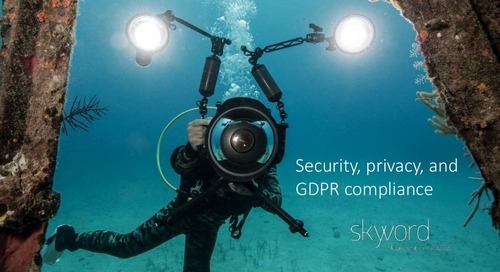 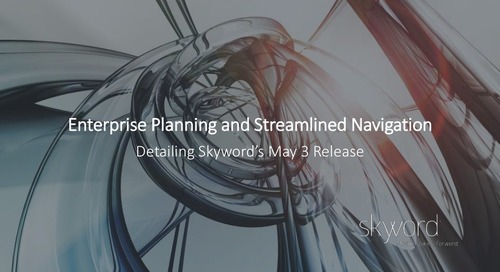 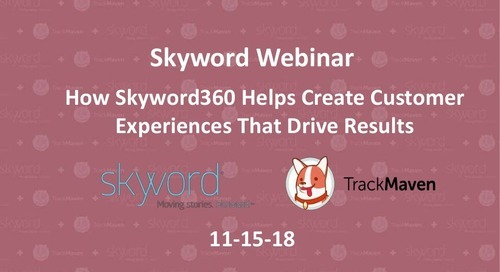 During this webinar, MaryAnne Flynn, VP of Content Services at Skyword and Rich Ullman, VP of Marketing at Outbrain will provide a roadmap for successful digital storytelling. 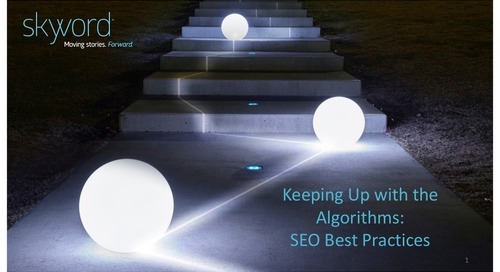 They will also review the major components of a winning content strategy, including tips for targeting, reaching, and engaging digital audiences. 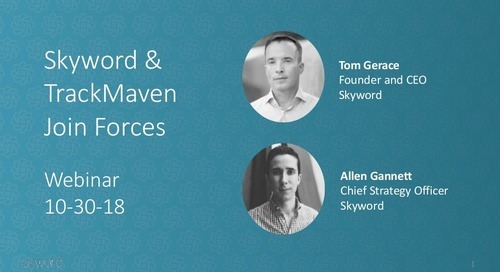 We will share: Insights into how businesses are growing by creating great content and amplifying its reach The major components required for building a modern content strategy A personalized roadmap for success, including tools and practical tips for creating great content and growing an engaged audience.